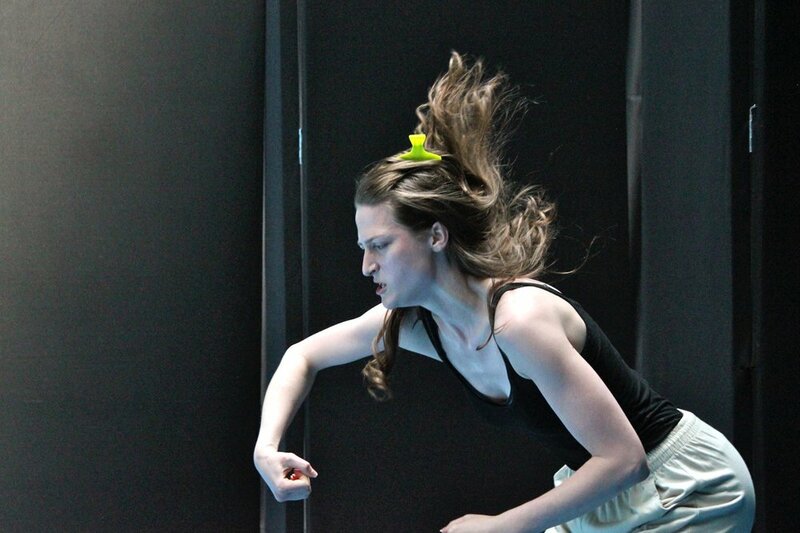 All workshops offered at The School are primarily directed toward theatre-makers in the discipline of performance, but they equally address the work of theatre teachers, directors, playwrights, designers, choreographers and musicians. 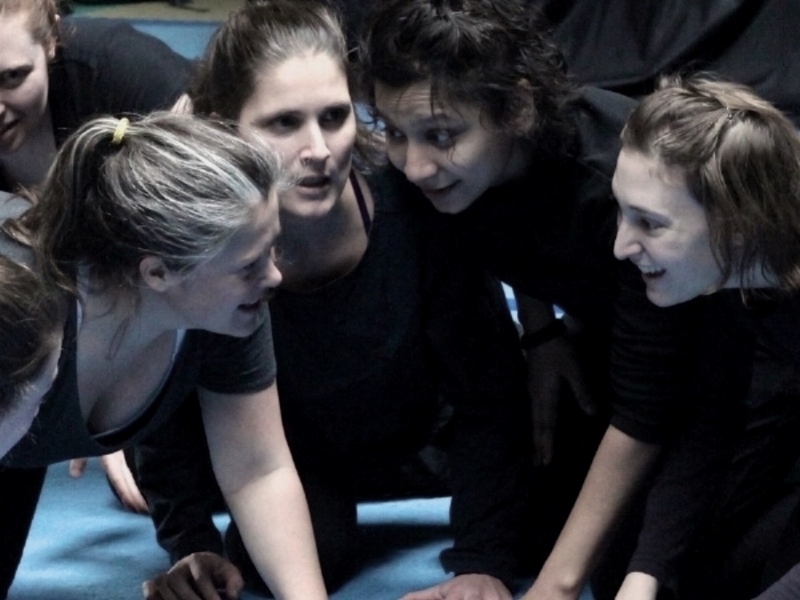 These workshops provide short & long-term training with a physical theatre approach to specific theatre styles over various time frames: (a weekend- 2/3 days, a week- 7/10 days, or ‘workshop laboratories’ meet weekly over the course of months). The aim of the workshops is to introduce students to new tools for creation which can be used to develop and enrich their own work. The aim is to prompt the students to explore new tools to use as platforms from which to develop and enrich their own work. Workshop programs are designed to meet the needs of each specific group or organization and the possibility always exists to combine workshops to create different ‘journeys’. All workshops are specifically designed for beginners or professionals and will be led by Paola Coletto and/or The Schoo’s faculty. Open to students at every level. Increase your presence, power and range as an actor and as human being. Develop a greater understanding of your body and its expressive potential, with or without words. 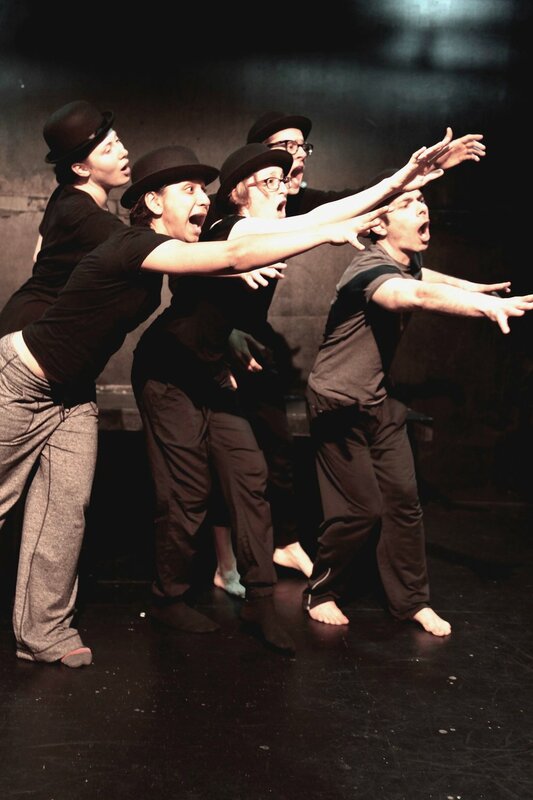 Create in collaboration while developing skills in acting, writing and directing. Engage with the creative power of your body by building characters and studying movement dynamics. -Consapevolezza ed uso del proprio corpo. - Consapevolezza ed uso dello spazio. - Riscaldamento e preparazione fisica e vocale. - Consapevolezza ed uso del proprio corpo.